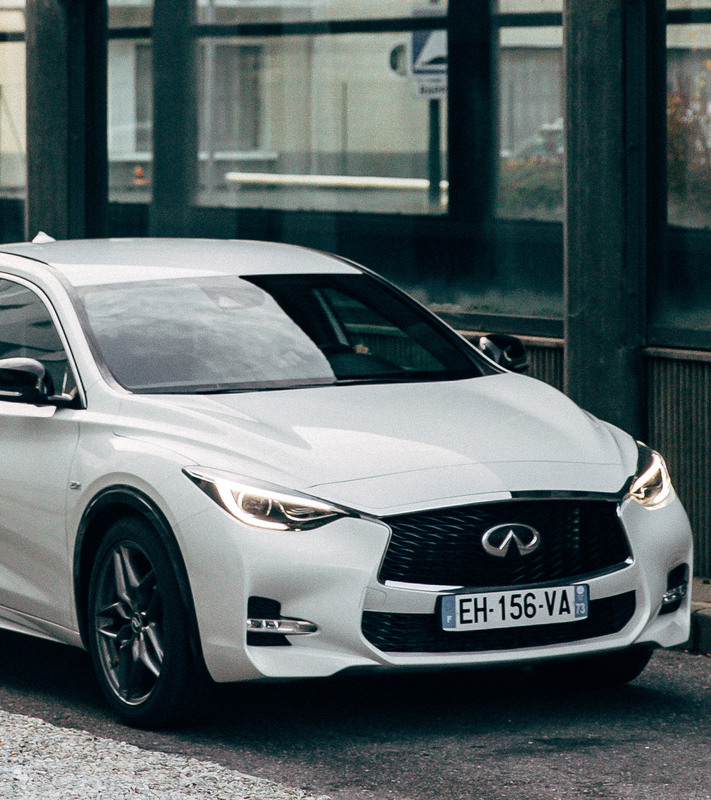 With the INFINITI Q30, the city is yours. 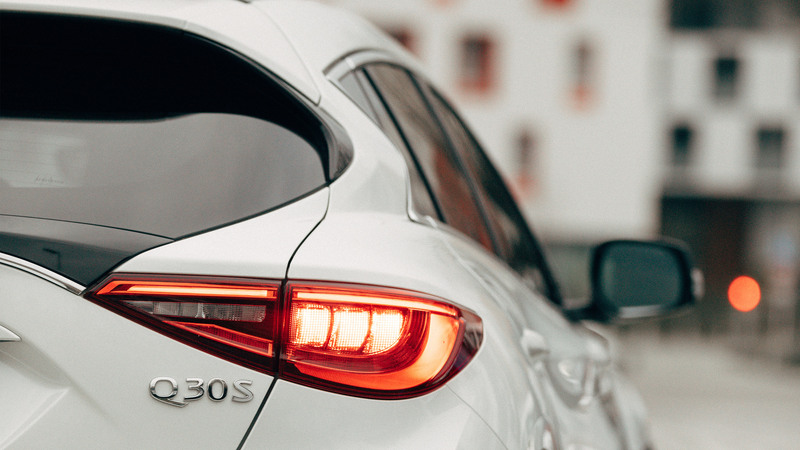 With nimble performance and dramatic sporty looks, you’ll own the city streets. 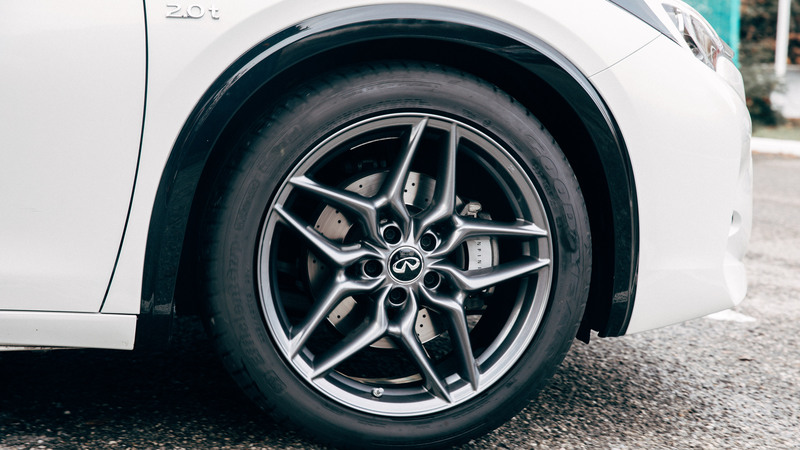 ¹ Offers valid between 01/4/2019 - 30/6/2019 (inclusive) at participating INFINITI Centres only and are subject to vehicle availability. 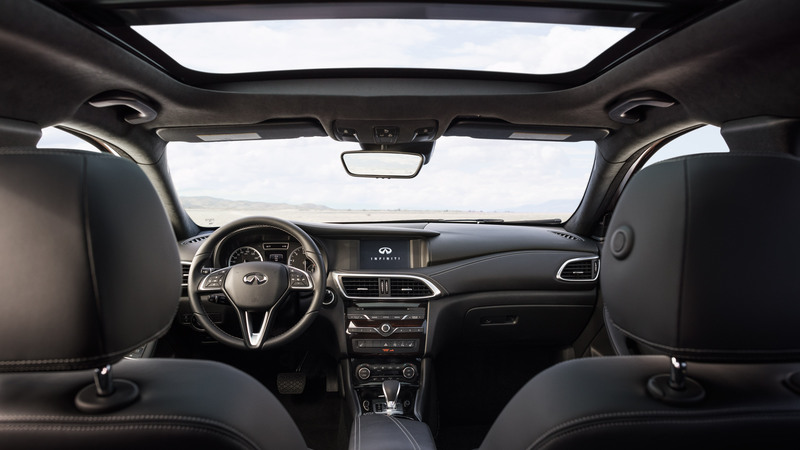 Finance provided by INFINITI Financial Services, PO Box 495, Watford, WD17 1FJ. Subject to status. Guarantees and indemnities may be required. You must be at least 18 and a UK resident (excluding Channel Islands) to apply. 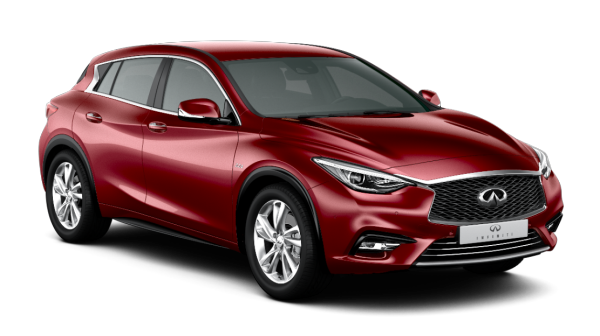 INFINITI Deposit Contribution of £2000 is only available when taken with 7.90 % APR PCP INFINITI Financial Services product. T&C's apply. Figures based on annual mileage of 6,000 miles. Excess Mileage charged at 8p per mile. 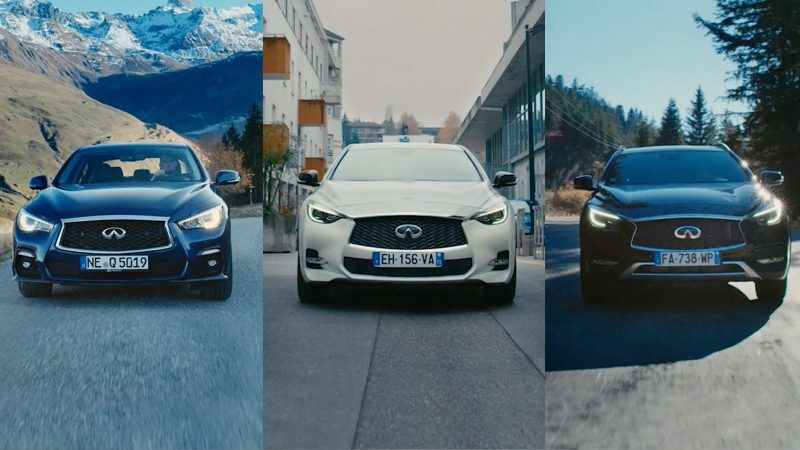 Offers not available in conjunction with any schemes or other offers, please contact your local INFINITI Centre for information. Terms and Conditions apply. 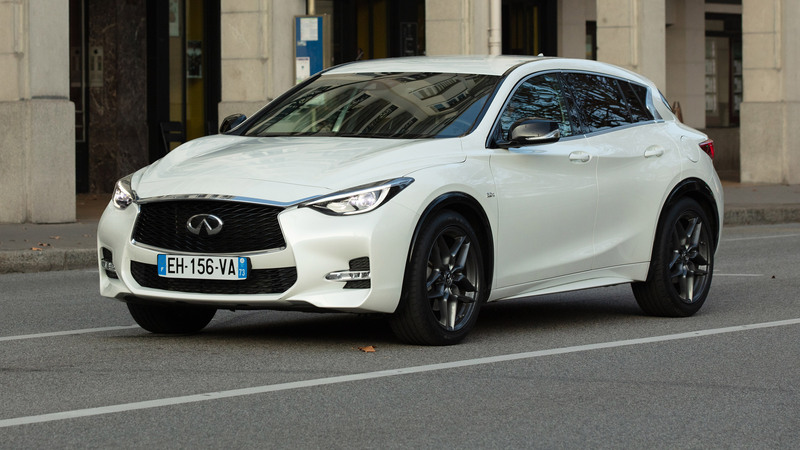 Q30 Luxe 1.6t Manual: Low Phase - 27.2 – 28 mpg (10.4L – 10.1L /100km); Medium Phase - 38.7 – 39.2 mpg (7.3L – 7.2L / 100km); High Phase - 47.1 mpg (6.0L / 100km); Extra High Phase – 38.2 mpg (7.4L / 100km); Combined - 38.2 – 38.7 mpg (7.4L – 7.3L / 100km); Euro 6 CO2 emissions 166g – 167/ km. Figures shown are based on official laboratory tests and are for vehicle comparison purposes. These figures may not reflect real life driving results, which will depend on factors such as weather conditions, driving style, vehicle load and accessories fitted after registration. Fuel consumption and CO2 figures are calculated using the new WLTP test, but the CO2 figures shown are based on the outgoing NEDC test and will be used to assess vehicle tax on first registration. WLTP and NEDC figures are not comparable. Only compare fuel consumption and CO2 figures with vehicles tested using the same technical procedures. 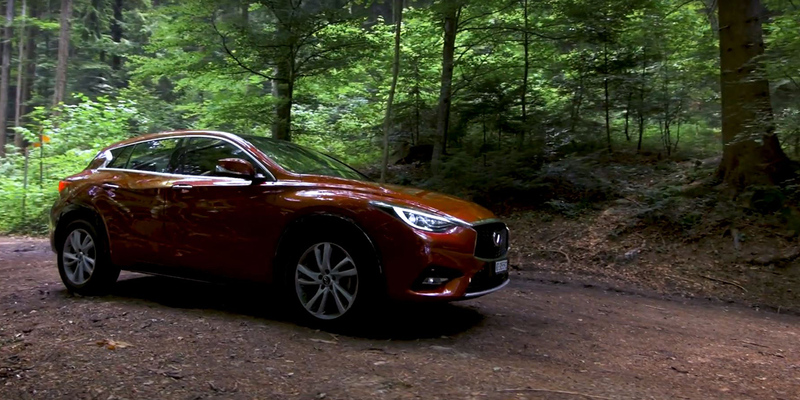 For more information on WLTP/NEDC testing, consult your dealer or visit infiniti.co.uk/wltp. 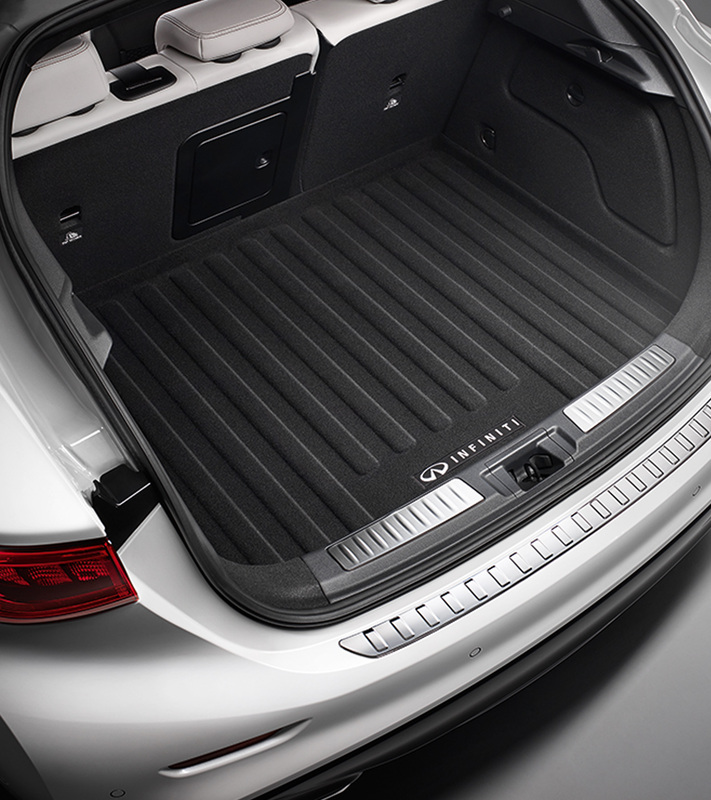 Explore our wide selection of offers across the range and choose the offer tailored for you.